With PaddleFest just around the corner, here are the course maps so you know what to expect on the day! 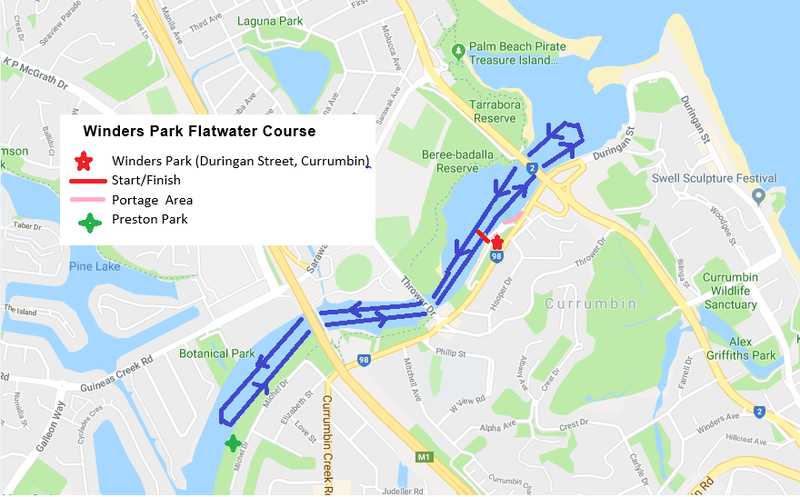 Course consists of a 4km circuit on Currumbin Creek (start & finish at Winders Park, Duringan Street, Currumbin). This waterway is subject to minimal tidal influence and may also be affected by wind. 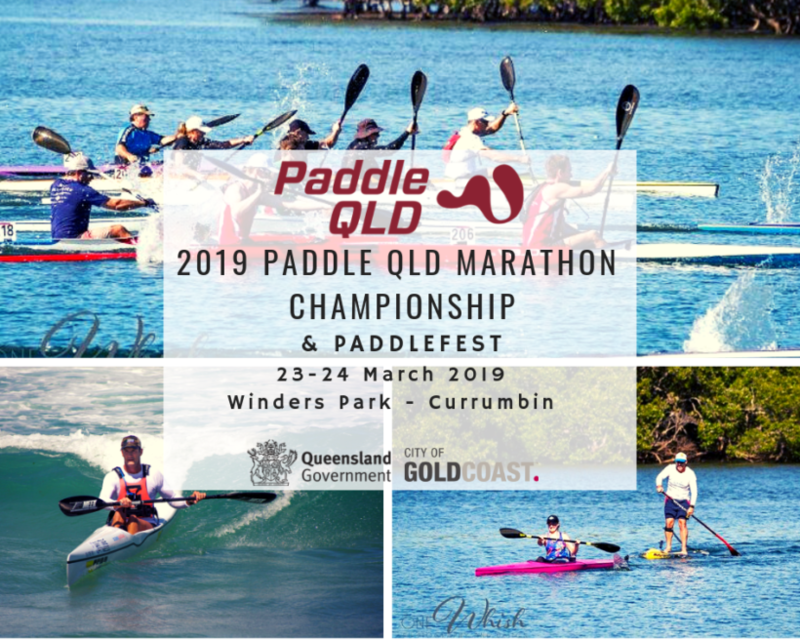 All ages/class/craft will compete same course (distances/laps/portages may vary). 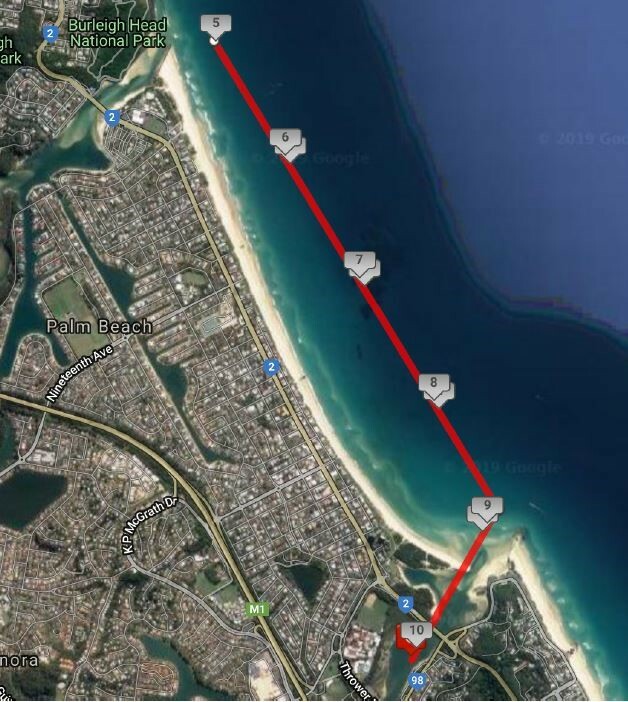 Portages will occur at Winders Park beach (as marked). Other paddle craft frequent these waters. Paddlers will need to exercise caution during racing to avoid other craft and paddlers. Minimal motorized craft may be encountered on the course. 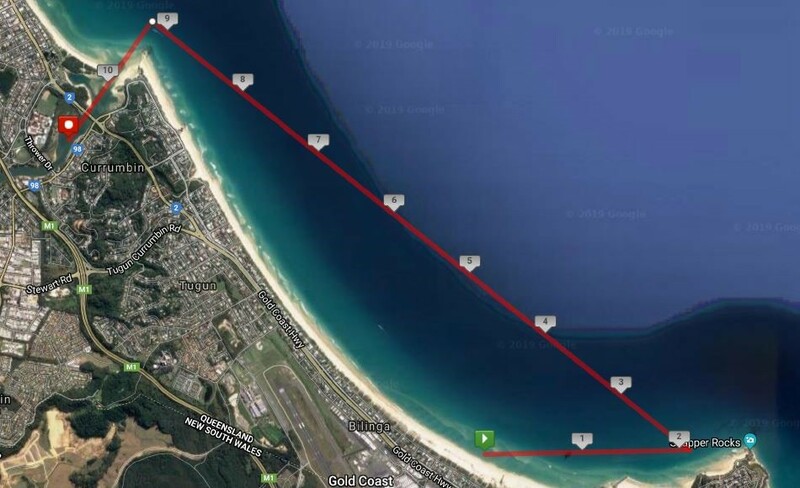 Ocean Race course/s consists of two course options (Northerly & Southerly) each comprising a 10km circuit. Depending on weather conditions on the day, only one will be selected and used. NOTE. Course subject to change depending on prevailing ocean conditions on the day.